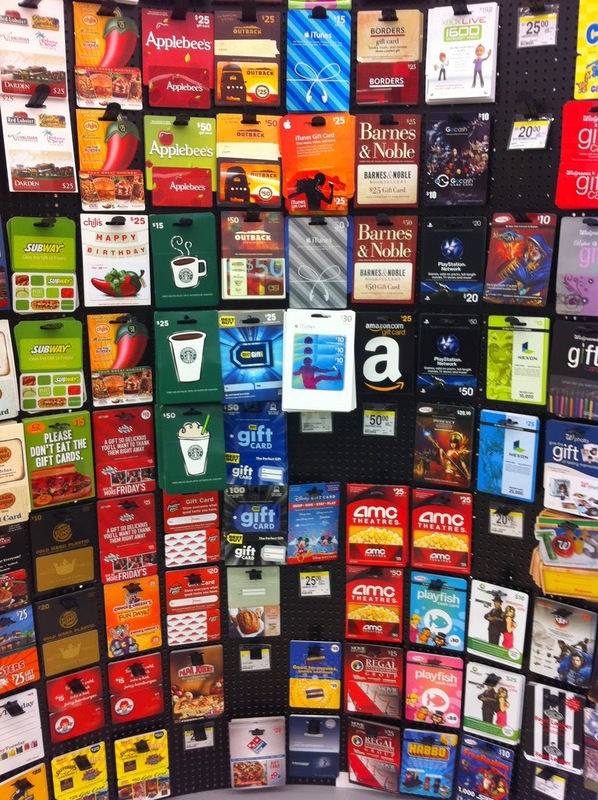 Gift cards, gift cards and gift cards are always a great gift idea. 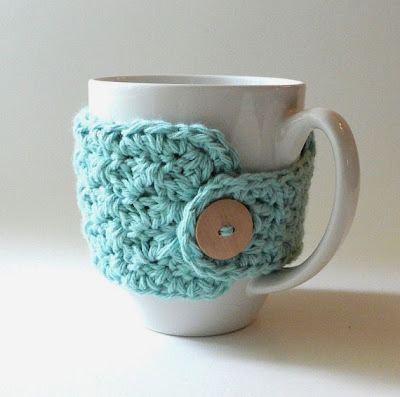 Does your coworker love coffee, tea or maybe even ice cream. You can always treat them to something they enjoy. 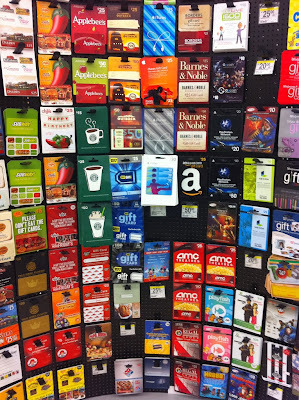 Use your imagination, the options are endless. My collegue, she likes home goods, scented lotions and etc. 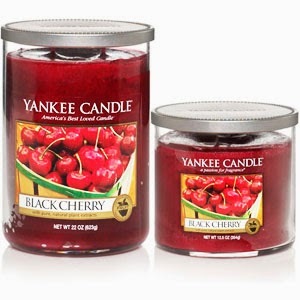 I decided to purchase a black cherry scented candle for her home. As we do have a scent free environment at work, something for home will be perfect. A new mug with a handmade mug cozy for a coffee/tea lover. 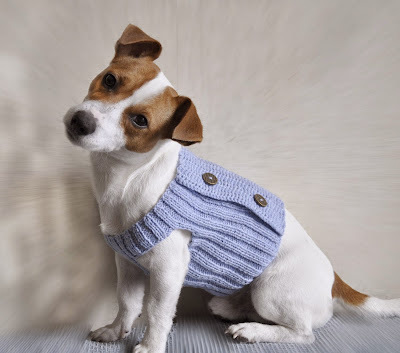 A sweater for a dog lover's pet. A Print for an Art Lover.